Are you in need of a “Mommy Break”? 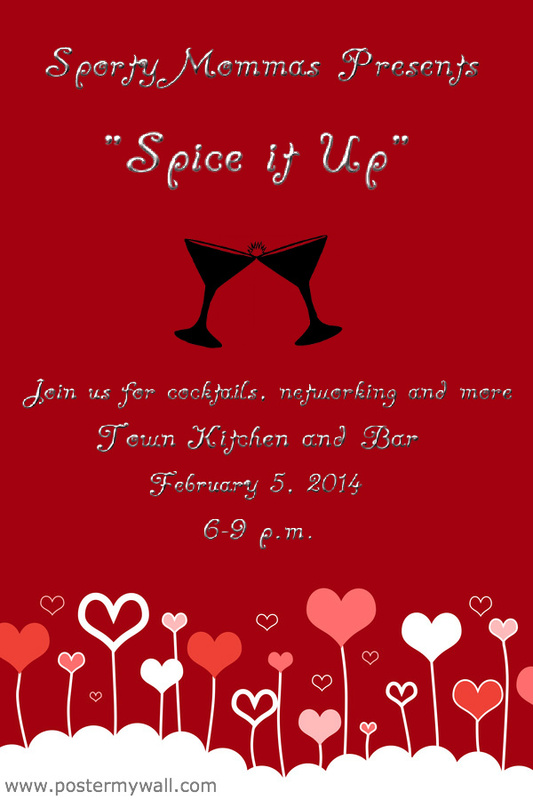 Join us on February 5, 2014 at Town Kitchen and Bar for a night of cocktails, networking and much more. Bring your girlfriends and your business cards and get ready for a fabulous night.